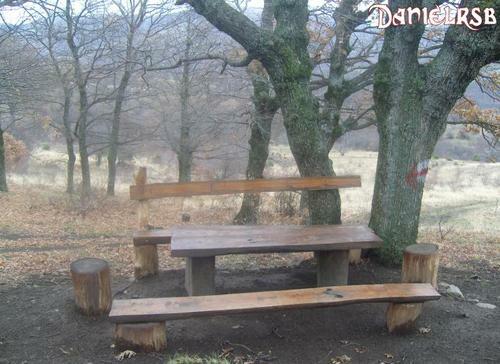 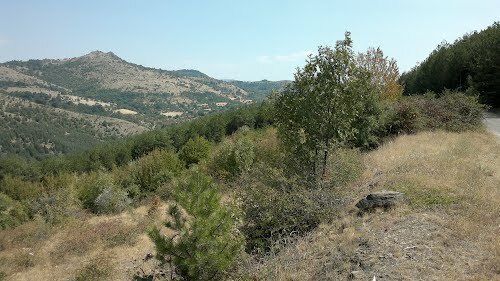 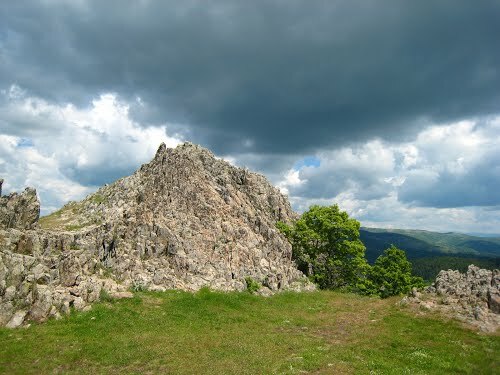 An important megalithic observatory site. 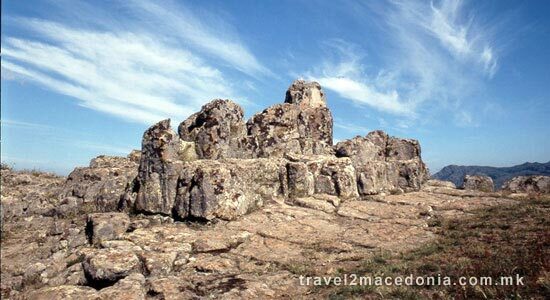 It is believed that represents an astronomical observatory and a ceremonial place. 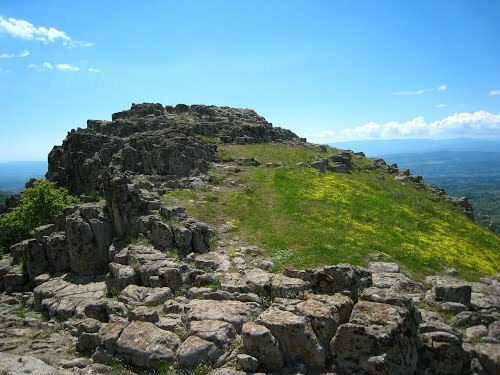 The site is approximately 3,800 years old. 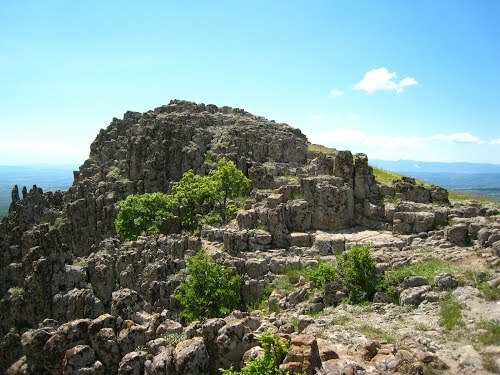 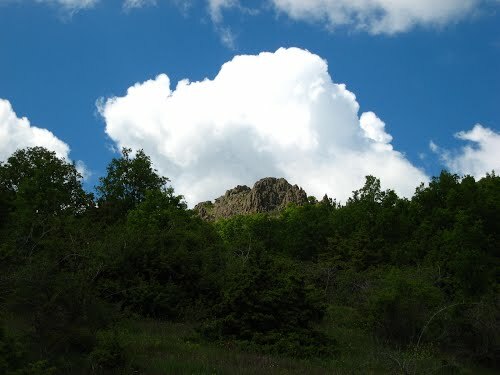 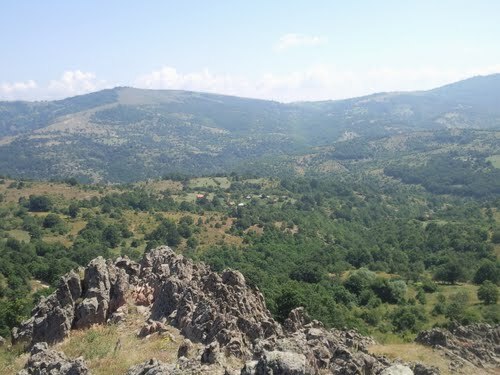 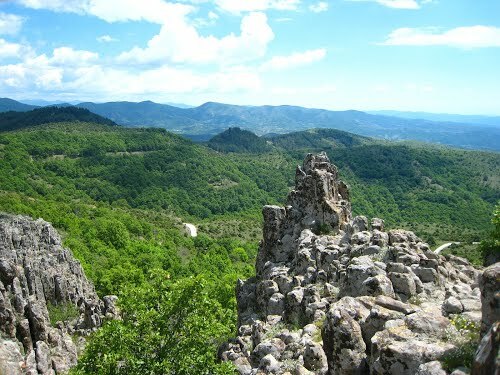 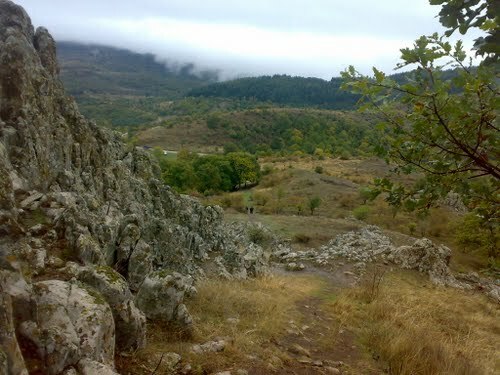 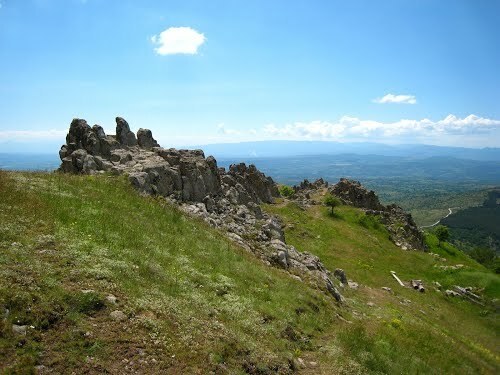 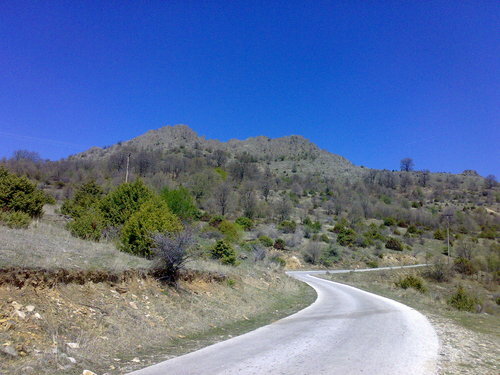 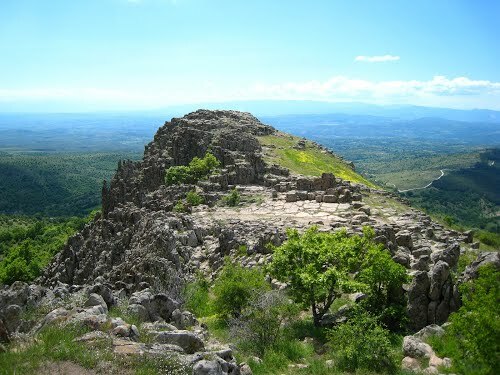 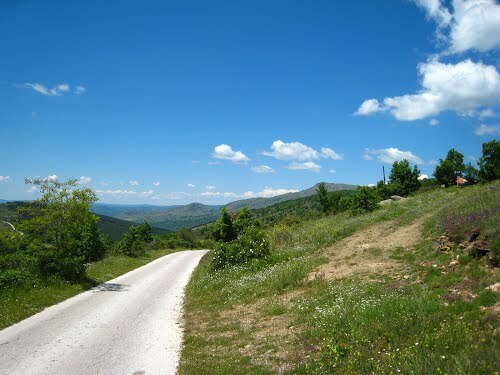 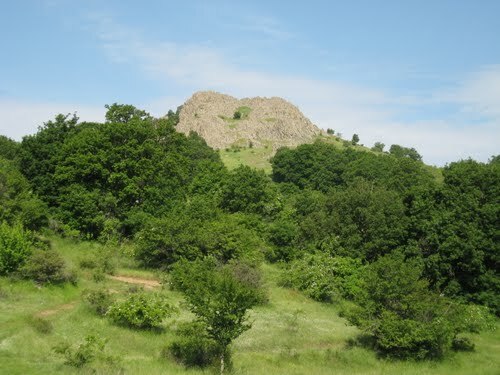 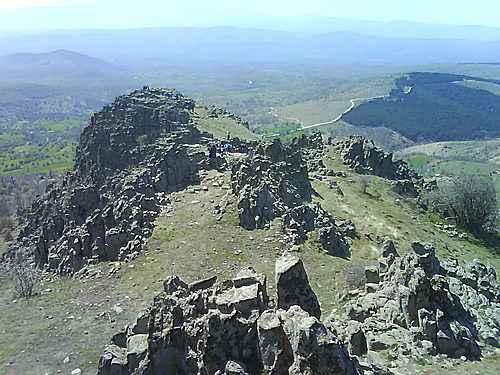 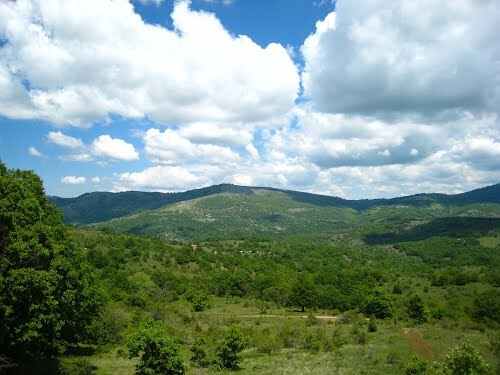 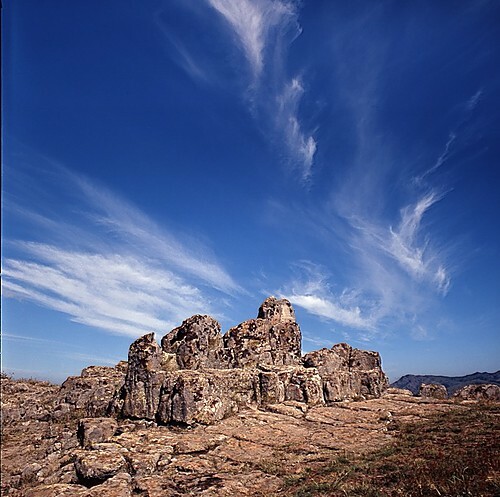 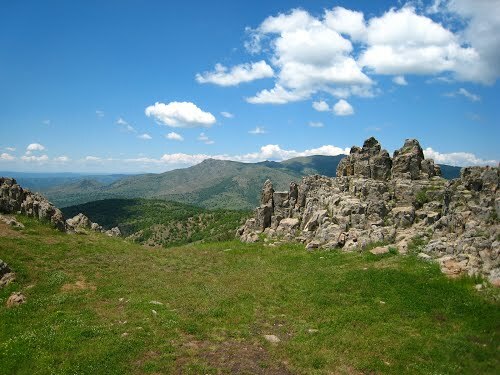 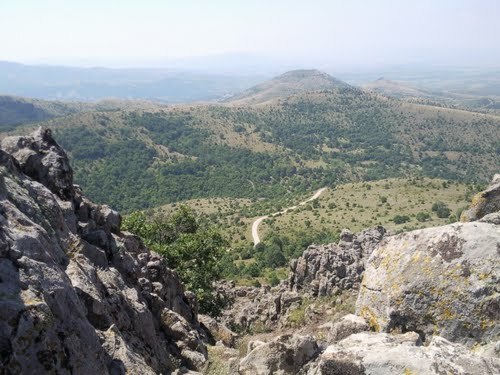 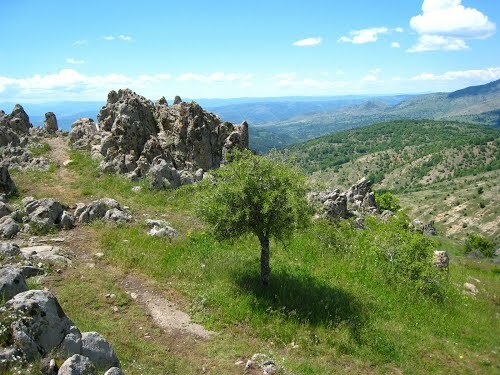 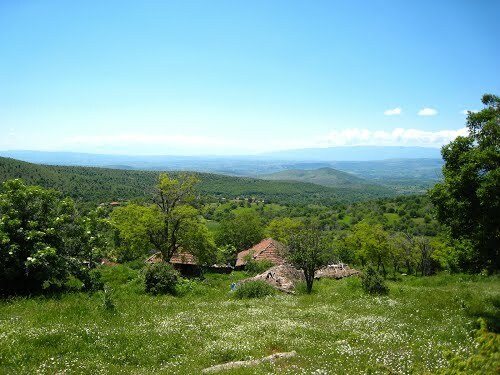 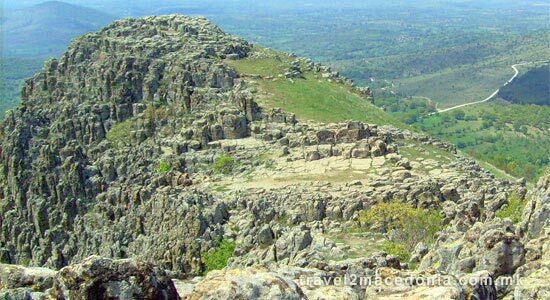 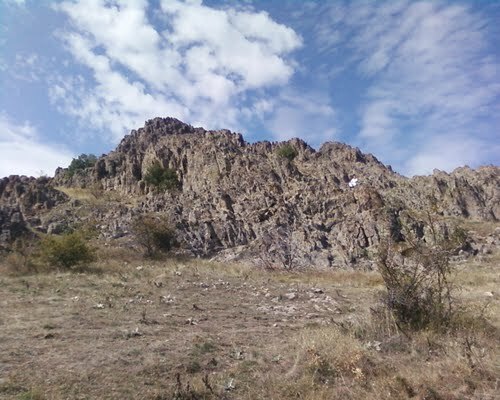 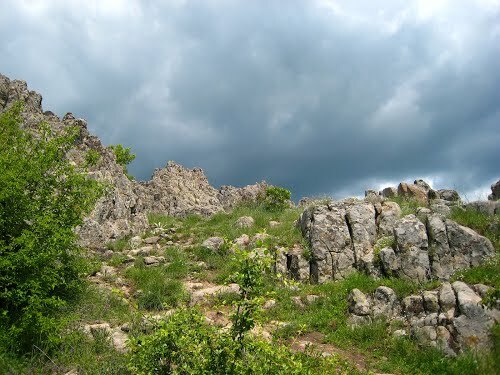 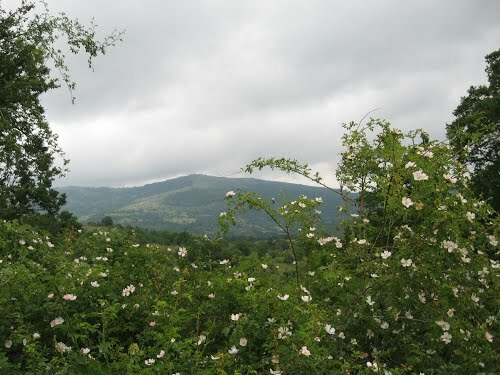 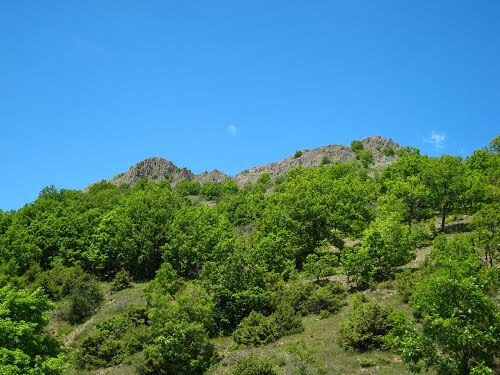 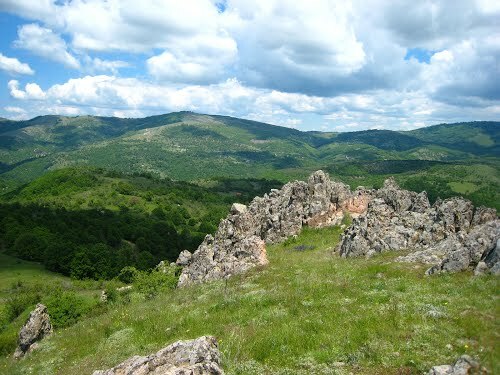 Kokino consists of two parts. 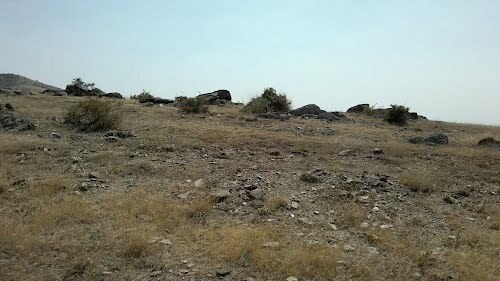 It includes special stone markers used to track the movement of Sun and Moon on the eastern horizon. 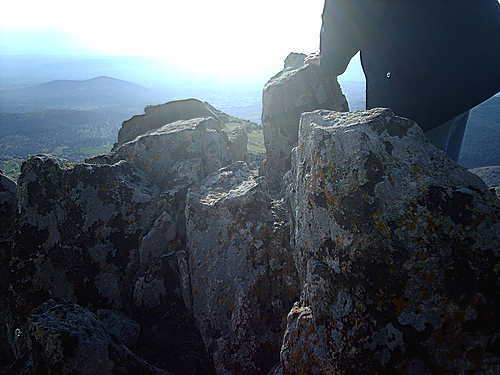 The observatory used a method of stationary observation, marking positions of the Sun at the winter and summer solstice, as well as the equinox. 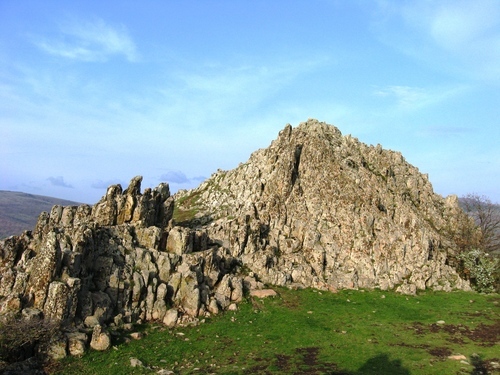 The importance of the site, was confirmed by the U.S. space agency NASA. 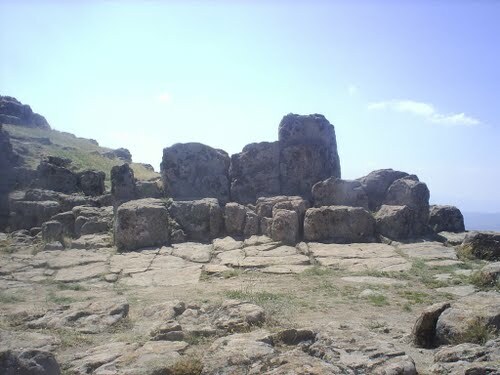 It appears 4th on the list of old observatories compliled by NASA.